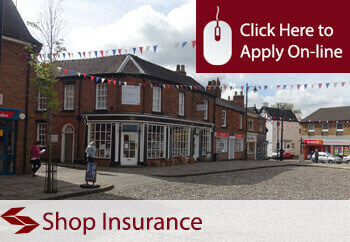 Shop insurance provides a low cost protection for shopkeepers and retailers offering a wide range of cover into a single policy and designed to be priced as competitively as possible. We offer instant access to shop insurance quotes from a panel of leading insurance companies in the United Kingdom, providing you with detailed quotes from providers so that you can compare prices and cover and make a valued decision on your shop insurance requirements. 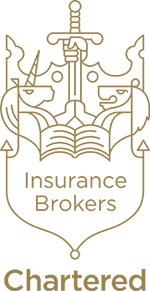 Our shop insurance quote service is available to you on-line, or you can call us or come into the office to discuss your requirements with a member of the team who will be happy to work with you to obtain the best possible for deal for your business insurance requirements.